"Yes, we are facing new illegal sanctions from the US. We were exporting about 500,000 bpd to the US. PDVSA will redirect exports to other customers in Europe and Asia", the technical adviser at Venezuela’s oil company PDVSA and Petroleum Ministry, Ronny Romero, told Sputnik. "Anyway, Russia and China don’t care about US sanctions", he added. 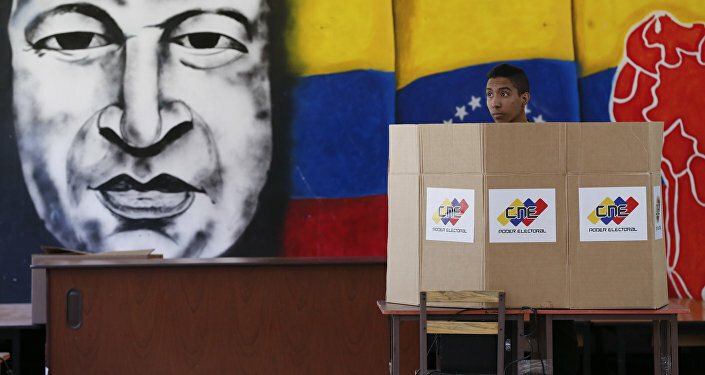 Romero stressed that Venezuela would "do our best in order to not affect the market”. The statements come after Venezuelan President Nicolas Maduro criticized US sanctions on Venezuelan state energy giant PDVSA on 5 February and said that the restrictions were tantamount to illegal seizure. 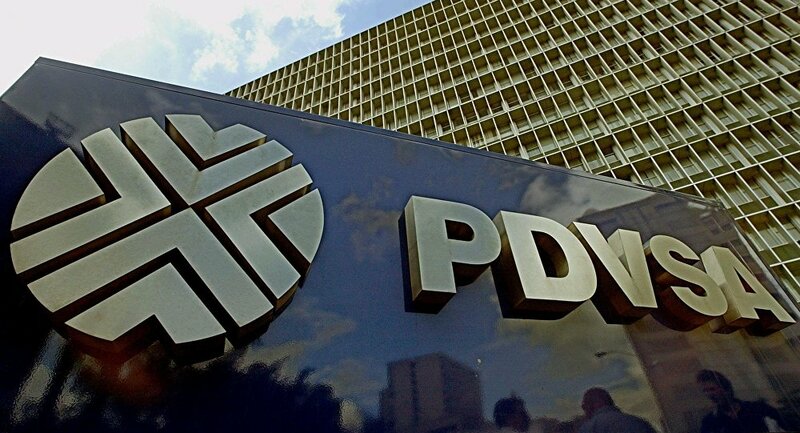 Last week, the United States blocked all PDVSA’s assets in its jurisdiction and imposed a ban on deals with the company. US Treasury Secretary Steven Mnuchin told reporters that by blocking PDVSA's assets, the United States was preserving the assets of the company in the interests of the people of Venezuela and also protecting its own market. The United States has promised to soften the sanctions against PDVSA if Caracas transfers control over the company to opposition leader Juan Guaido or any democratically elected government. Venezuela is currently facing large-scale anti-government protests with opposition leader Guaido having declared himself the country's interim president on 23 January. Nicolas Maduro has blamed the United States for plotting to overthrow him and expressed the belief that Guaido was being instructed by Washington.